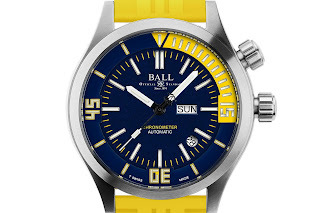 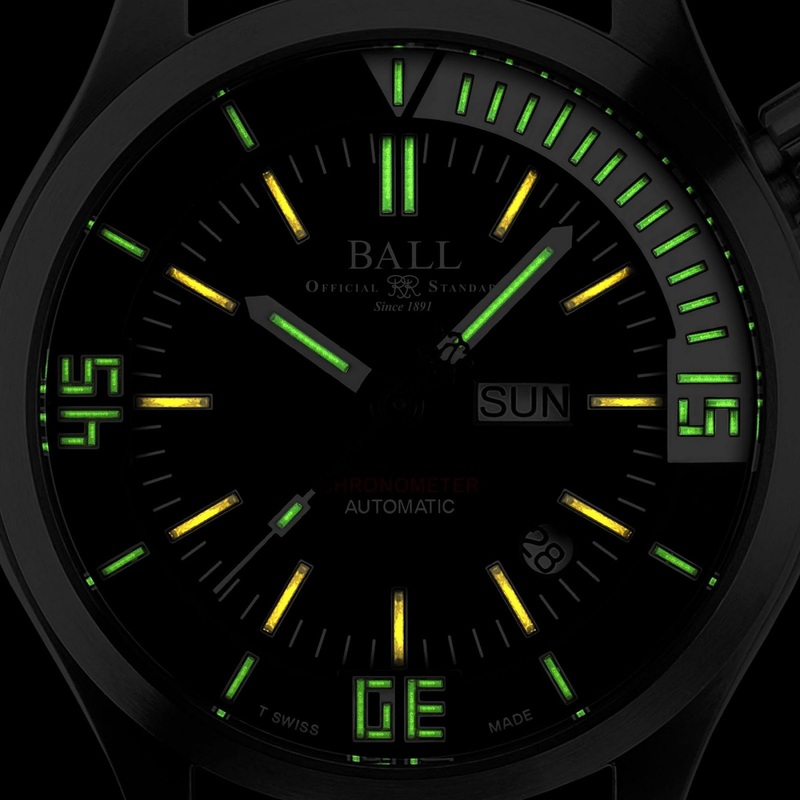 This is the Engineer Master II Diver, a COSC certified Chronometer featuring both day and date functions. It is available in 4 variants; 3 in steel with either white, orange or yellow fifteen-minute scales plus a fifth variant in Black DLC. 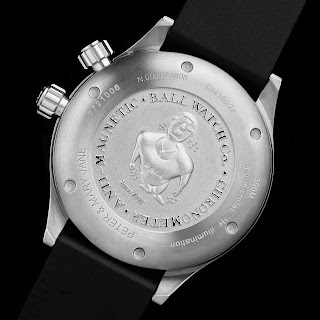 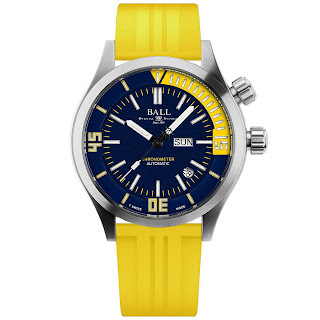 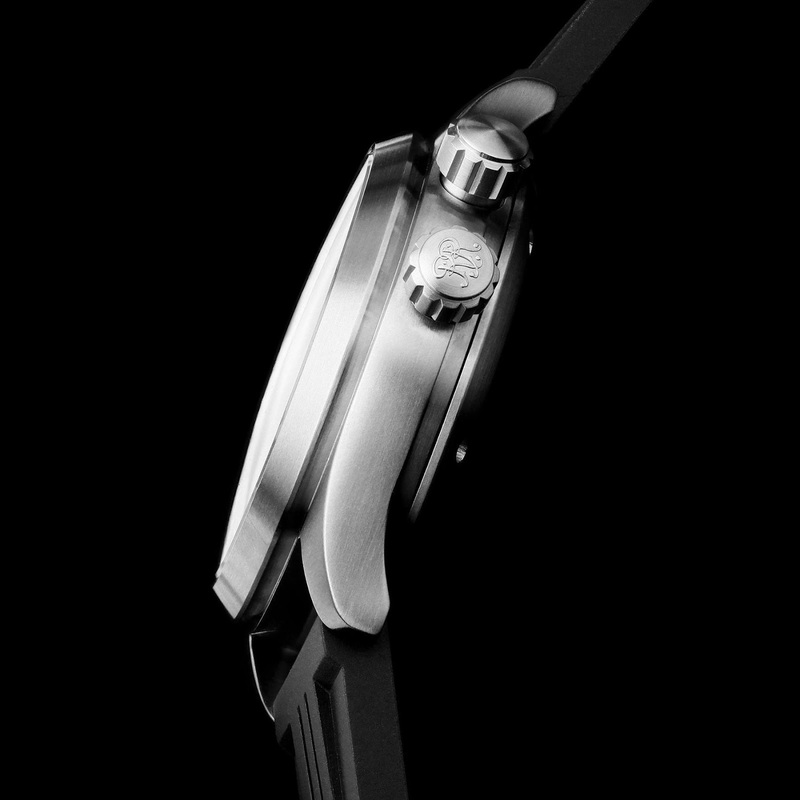 Each Master II Diver features an automatic movement and is water resistant to 300 meters. 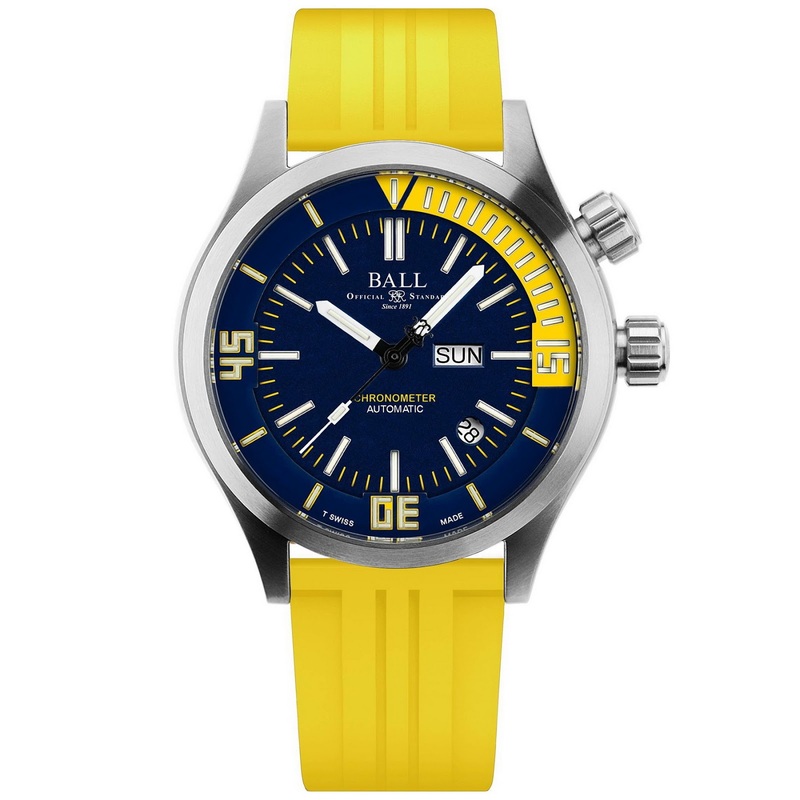 It is available with either a rubber strap or beautiful multi-colored NATO strap which is an additional cost option. 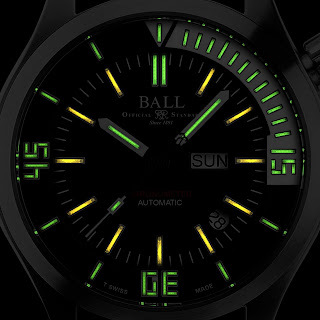 To assist you in the murky depths, the internal diver’s bezel is equipped with micro gas light technology, allowing dive time to be clearly read when natural light disappears or during night dives. As all watches is the new Master II Diver it has also has anti-Magnetism ▷ 4,800 A/m.